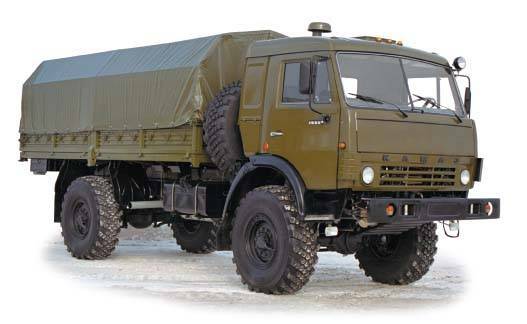 We manufacture curtains for any models of drop side trucks such as KAMAZ, MAZ, URAL, GAZ (curtain for Gazel truck), UAZ, ZIL, SZAP, as well as curtains for special vehicles, trailers and semi-trailers, and for any models of car trailers and cars. Drilling rig shelters, metal frames, tents for Gazel trucks and tents covers manufactured by our company protect process equipment from adverse climatic factors (rain, snow, wind etc.) and create comfortable working conditions for personnel operating and maintaining drilling rigs. Our tent production permit to produce not only awnings and tents but also to apply full-color and stenciled logotypes, pictures, advertisements of different sizes. More information can be found in the section of the website «Application of logotypes service». Company’s Quality management System is certified to comply with requirements of GOST ISO 9001-2011 (ISО 9001:2008) and ISO/TS 16949 that confirms high quality of manufactured products. Do you already have a ready Job Specification as a separate file? Then, just make it enclosed to the below form and we will make calculations!